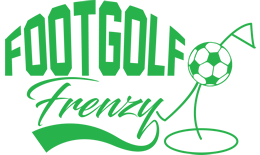 Footgolf Frenzy are proud to welcome Vic Akers, OBE as our brand ambassador. 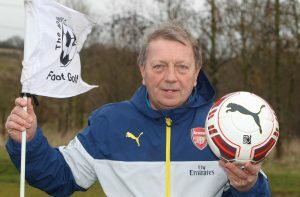 Vic is a recognisable face from the Arsenal Management team as he has worked at the club since 1985. 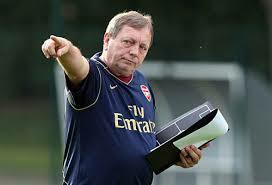 He is the most successful English football manager winning 10 doubles and a European trophy with Arsenal Ladies. Vic is attributed with developing ladies football as it is today in the UK. 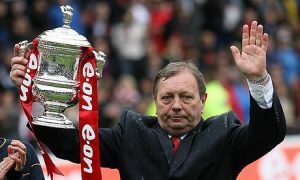 Vic is hugely respected figure in the footballing world and received an OBE for his services to football in 2010. Vic is a keen Footgolfer and golfer. He is passionate to involve everyone in playing sport for health and well-being.